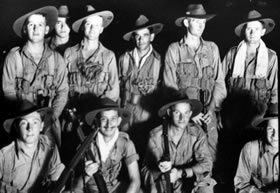 To continue the unique ethos of camaraderie that sustained the members of the 2/20th battalion A.I.F. and 8th Division for the benefit of successive generations within the 8th Division family. Form up at 11:00am in Kings St at the intersection of Pitt St. The estimated march off time is 11:40am. We are at Tattersalls Club again this year. The lunch will commence at 12:45pm sharp. Lunch will cost $85, which will include a two course meal, beverages and Association Membership. The address of Tattersalls Club is 181 Elizabeth St, Sydney, opposite Hyde Park. To RSVP complete the form through the Thumbs up below. The Annual Newsletter of the 2/20th Battalion Assoc. Click on the link below to open the current newsletter. Private James O’Dea NX77958 aka James Henry Arthur Whitcombe was born in Newcastle on the 26/9/1912. James was an accomplished boxer in the 1930′s and fought in various locations including Sydney and Ballina. 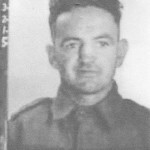 Pte James O’Dea was captured by the Japanese at the Fall Of Singapore. 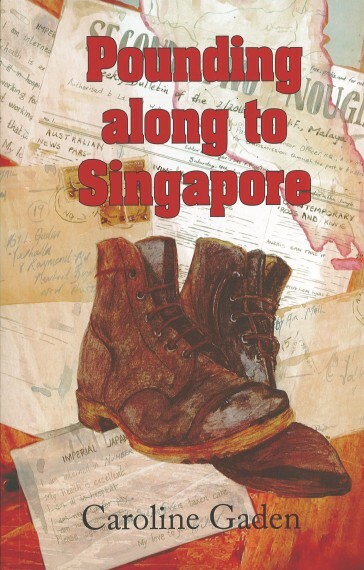 On the 16/3/1942, Pte O’Dea and 5 other men (2 from the 2/18th, 2 from the 2/10th Ambulance and 1 from the 8 Div HQ) escaped Changi, stole a boat but were recaptured while wading ashore on the Malay side of the Johore Straight. 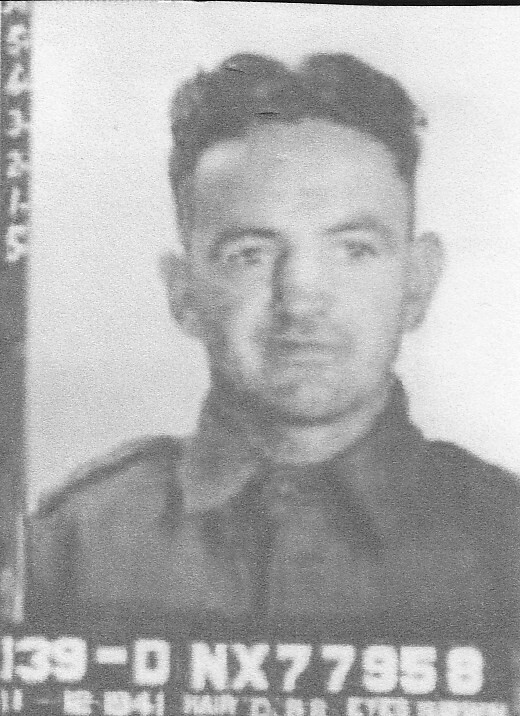 Pte O’Dea and the 5 other men were executed on the 17/3/1942. On the 27/8/2018 the Minister For Defence Personnel Darren Chester announced that 28 servicemen including Pte O’Dea and the other 5 Men would be posthumously awarded The Commendation For Gallantry. Thank you to Wendy Baker for your research. Have we got your mobile number ? Please email admin@secondtwentieth.org.au, with your mobile number. This will allow us to alert you to changes to the march and breaking news. Copyright © 2013 Second Twentieth Battalion Association AIF. All rights reserved.